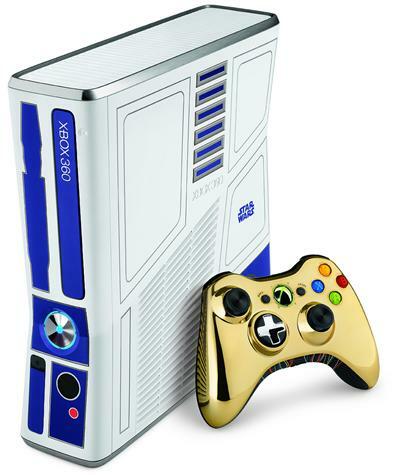 It has been officially announced that due this fall, Microsoft will be adding an additional XBOX360 to their family, the Star Wars themed XBOX 360. The limited edition system itself will be reminiscent of R2-D2 and the wireless controller it comes with of C3PO. This announcement by Microsoft came at ComicCon, and fans no longer have to speculate if the rumors of this system were false or true. In addition to the shiny controller and retro-looking system, the system will be a Kinect. I’m just not sure if fans are willing to pay the $499.99 price tag it possibly has.